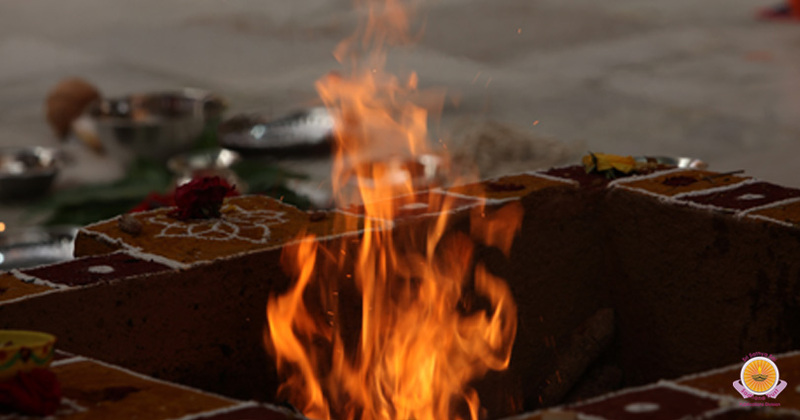 Lakshmi Narasimha Homam/Havan ensures you with material wealth in abundance. 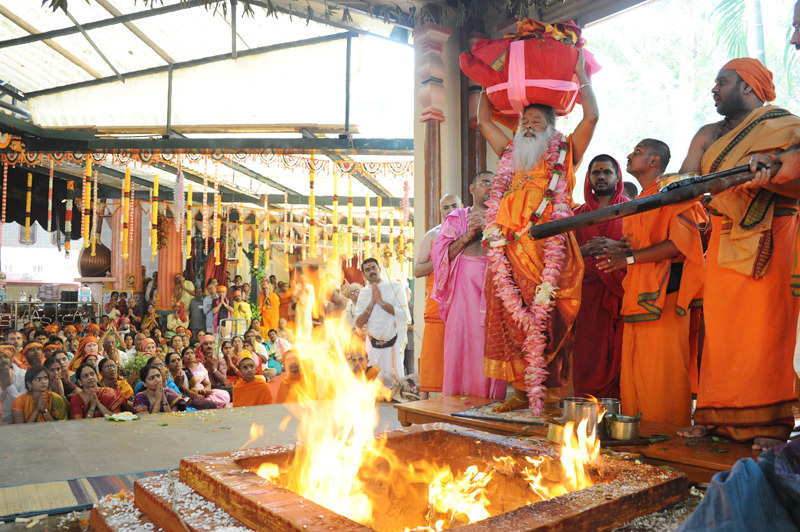 All your spiritual and material benefits will be accomplished. 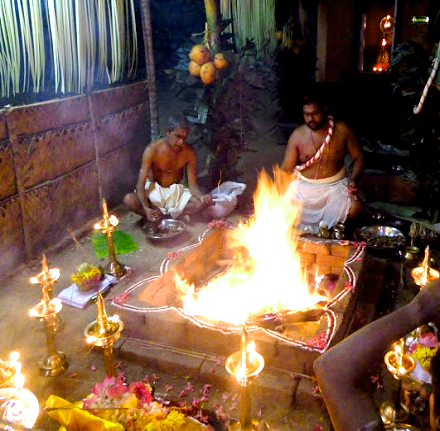 If you are facing various difficulties from evil spirits or from enemies, caught up in legal issues then Lakshmi Narasimha homam/havan is for you. 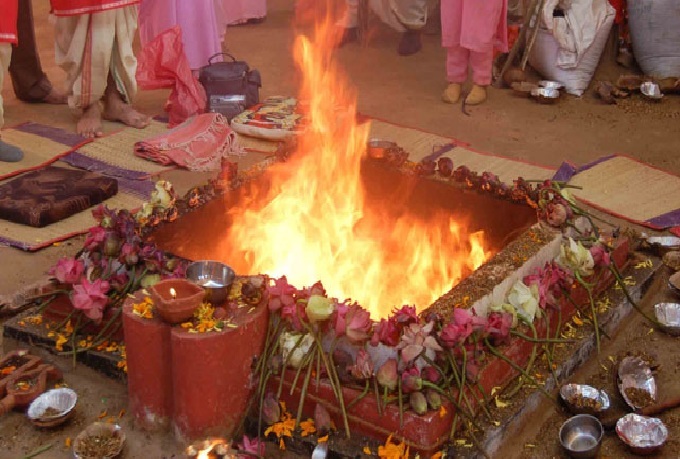 This homam/havan helps to us to solve our karmic issues. 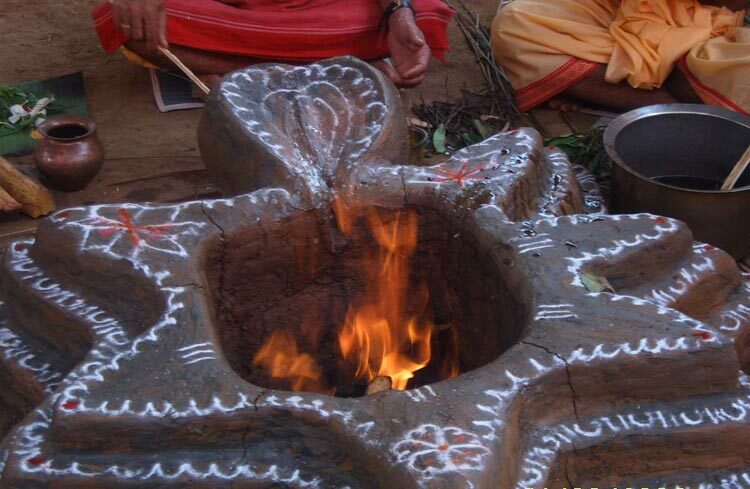 This Pooja starts with vigneswara pooja, kalasa pooja followed by punyaha vachana and then the Lakshmi Narasimha maha mantra will be recited as parayana and it will be followed by Homam/Havan.